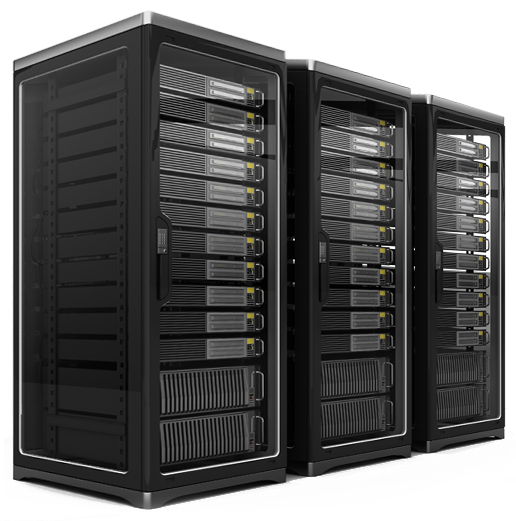 One place for all your server solutions any time any day. no cure - no pay guarantee! We will solve any task or issue you can throw at us. 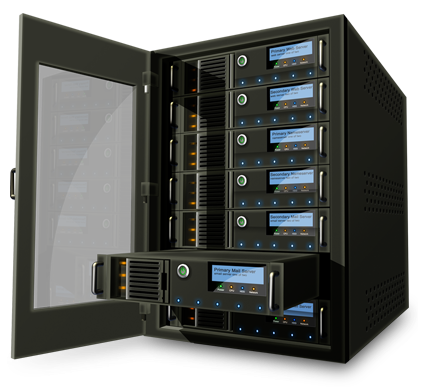 Migrate your servers safe and secure with our services. Keep your servers online, and continue running while moving. Get your quote within 12 hours. We deploy the server or solve your issue at hand, all that's left is enjoy your day. We have a highly skilled and reliable team of professionals each with specialized knowledge. To guarantee that we will always deliver what is requested we have a no cure no pay guarantee. We are specialized in the most advanced and cutting edge clustering technologies in the world. I have yet to raise an issue they couldn't resolve. Their response time is amazing quick and their communication is clear. I can always count on Key4ce for help, advice or even just a chat. They are honest guys who won’t charge you arm and leg. CEO at Askom IT d.o.o. We have been using Key4ce for a number of years now, consistently enjoying exceptional and personalized customer service. Fast, Secure, competent and knowledgeable is the only way I can describe Key4ce IT Professionals and their top service. A massive thanks to the Key4ce team who went above and beyond the call of action when I was having an issue with our servers.